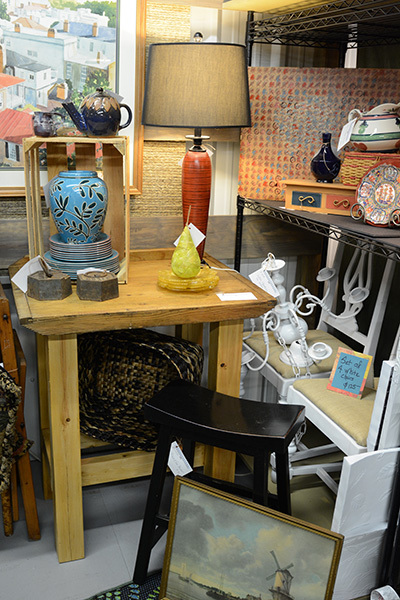 Casual and cozy eclectic accent pieces that brings beach-living into your home. 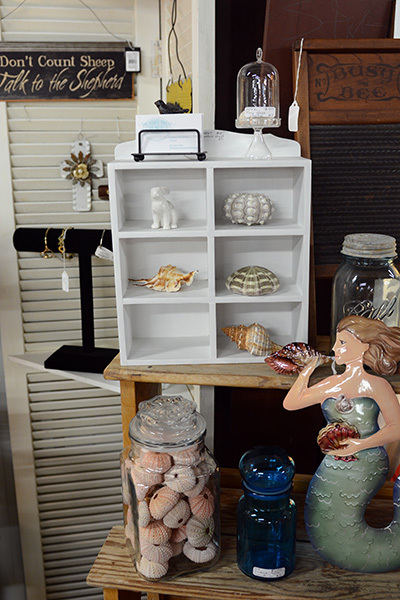 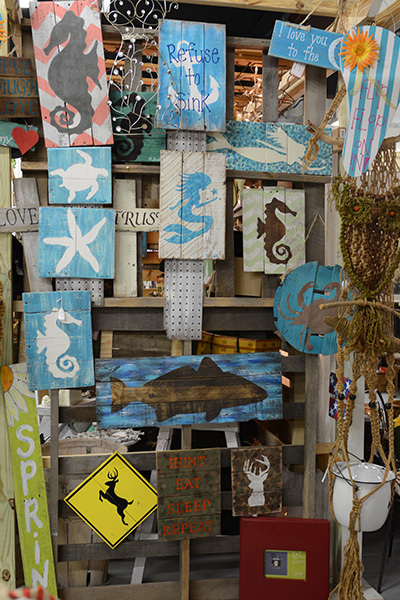 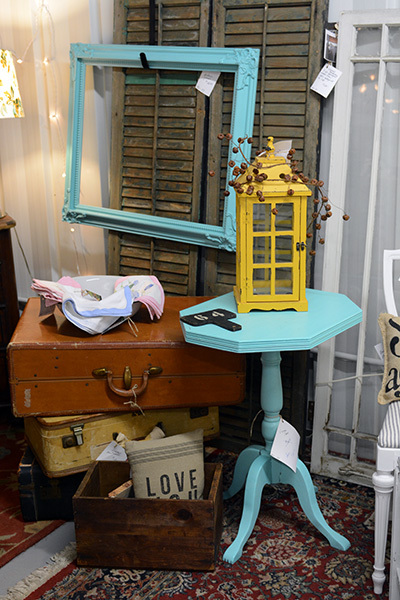 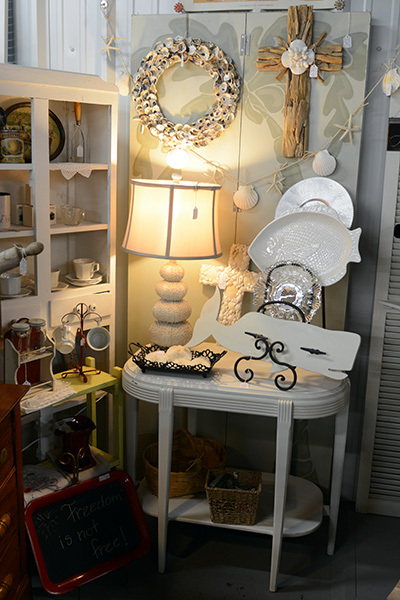 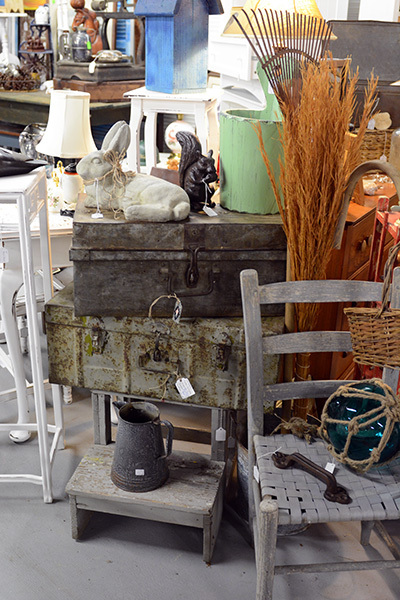 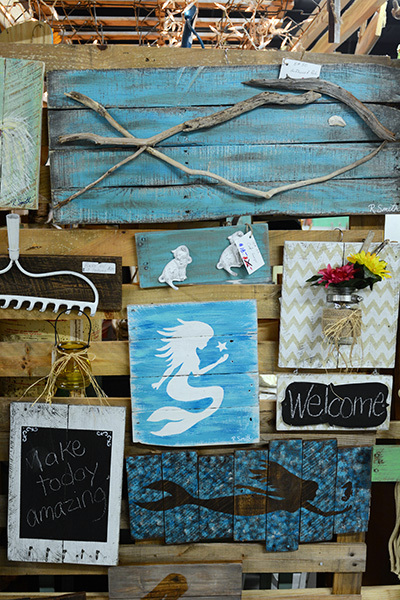 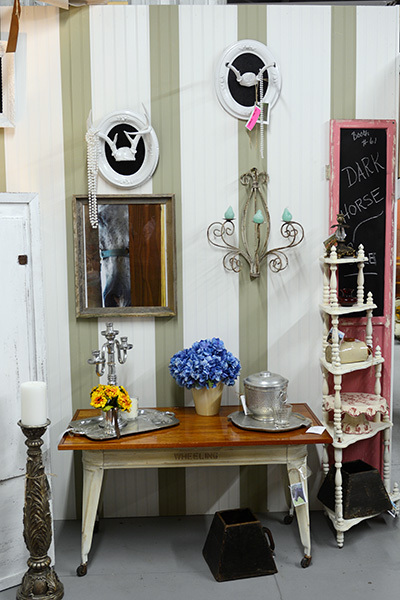 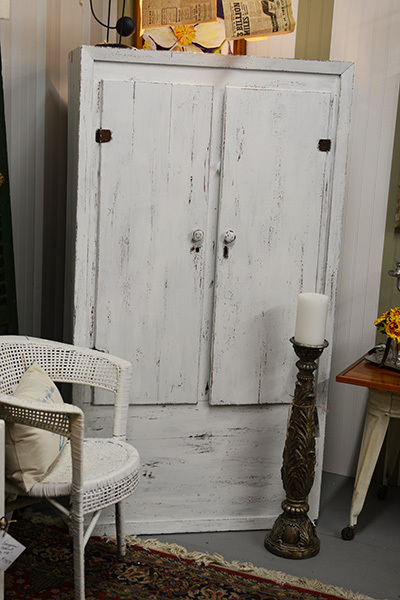 On an afternoon stroll through Southern Antiques and Accents you'll discover from sea shells to driftwood art. 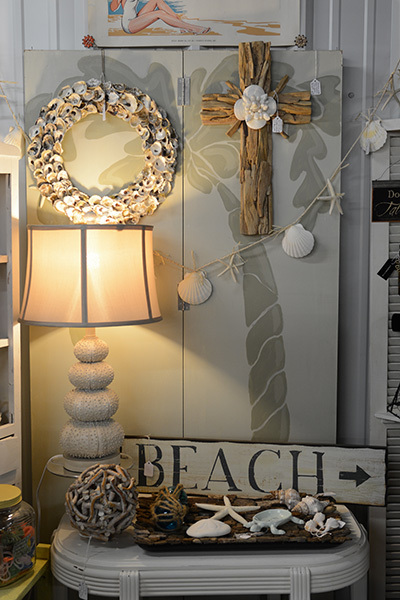 Our isles are adorned with casual, painted, and shabby chic accent to occasional pieces, which evoke the beach and cottage and living by the water.